Don't miss our 2018 piano sale! This is the one time of the year when our everyday low prices get even better. Older models will be clearance priced. Select from award-winning acoustic, digital, and hybrid pianos. Awards include "Product of the Year, Digital Piano Line of the Year, & Acoustic Piano Line of the Year!" 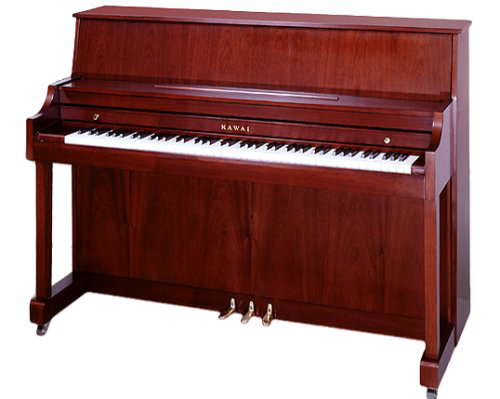 Our haggle-free pricing makes buying a piano an easy & enjoyable experience. Every piano will have a clearly-marked tag. We'll have a piano for every budget! 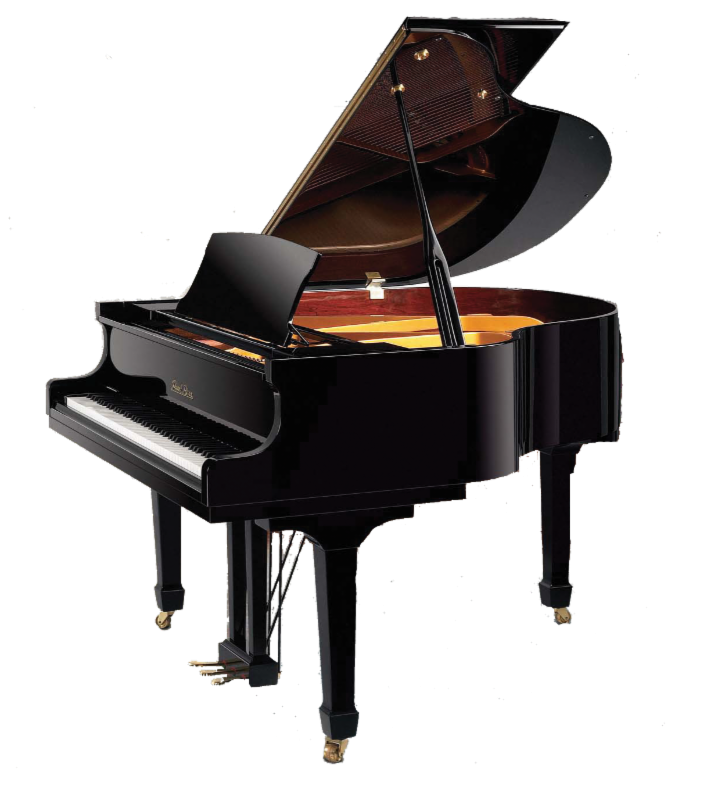 Digital pianos start at just $449, vertical pianos at $3,895, and grand pianos at $6,395. Financing is available.